Eastborough is the 16th most walkable neighborhood in Colorado Springs with 9,089 residents. Eastborough has some public transportation and does not have many bike lanes. Nearby neighborhoods: Rustic Hills, Gateway Park, Park Hill, Knob Hill, Peterson Air Force Base, Spring Creek and Pikes Peak Park. Most errands require a car in Eastborough Colorado Springs. 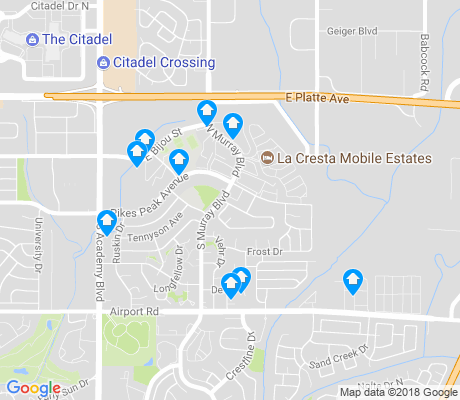 Eastborough is the 16th most walkable neighborhood in Colorado Springs with a Walk Score of 43. Compare Eastborough to other Colorado Springs neighborhoods. There are about 26 restaurants, bars and coffee shops in Eastborough. People in Eastborough can walk to an average of 0.6 restaurants, bars and coffee shops in 5 minutes.